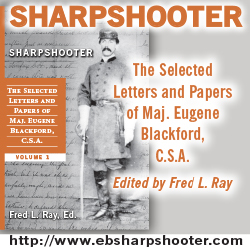 Can you really cover the Civil War from “The Appalachians to the Mississippi” in 392 pages? Can the book be more than an “if it’s Tuesday, it must be Belgium” book? Can the book get past the Forts, Shiloh, Vicksburg, Atlanta and March to the Sea formula? The answer to these questions is YES. Earl J. Hess is one of our best authors. Starting with a sound understanding of the war, he adds excellent writing skills coupled with the experience to properly organize a book. 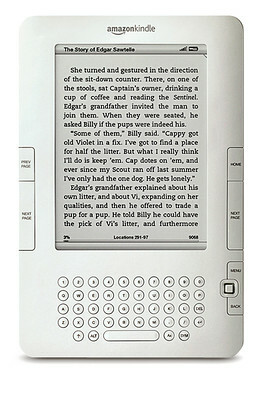 The result is informative, understandable and a pleasure to read. The scope of this book may have tested his considerable skills but he passed with flying colors. This is possibly the best one volume book on the subject and one that will be in bookstores for years to come. The author presents this theater in a logical sequence with minimal backtracking. He manages to include the problems caused by army politics and government interference within context. Meridian, Forrest in Alabama, Mobile gets the space needed without detracting from the major campaigns. This is one of very few books that includes the need to feed civilians and how the government dealt with freed slaves. Conclusion is excellent and more than worth the price of the book. This chapter covers the differences between the North and South in the west. Included is a look at the differences between the West and the East during the war too. This is a serious history with a full set of endnotes, Bibliography, Index, Maps and Illustrations. 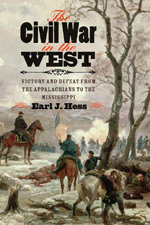 Click here for today's (April 24, 2019) low price for The Civil War in the West on Amazon. Discounts change every day, so check out today's price now!